There’s an application for almost everything nowadays, and education is not so different. Innovation can play a huge role in learning and instructing. The utilization of educational applications is changing the approach to study around the globe. Educational applications can fundamentally enhance the efficiency levels and make the learning procedure more interactive. Also, the students can learn at their own pace and not feel compelled by the pre-set time schedules, hence empowering the absolute learning. This is the reason uCertify keeps the trend going and updates the educational mobile app every now and then as the technology advances. 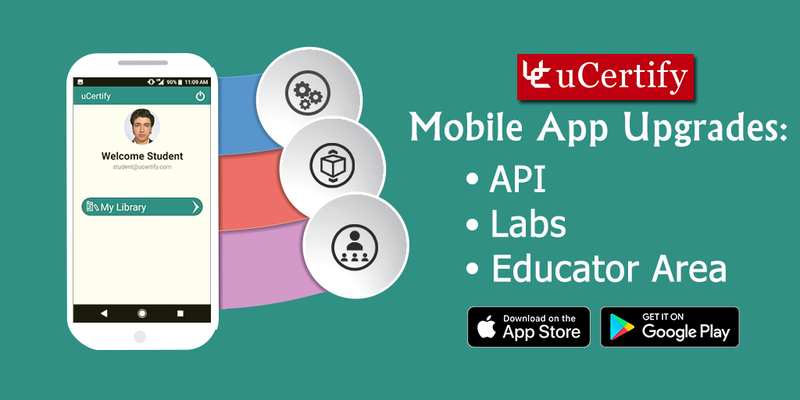 uCertify Learn mobile application has undergone many changes in the last few weeks in order to change and upgrade the user interface and user experience to enhance the learning experience. There has been a change in the API of the uCertify Learn mobile app, with that the application can run smoother and faster. Now ebooks and the courses opened in the apps will be loaded quickly after you log in the app. All the courses in the mobile app can now be downloaded in the ZIP format that allows you to save time and data. The change in the API of the uCertify Learn mobile app has upgraded the overall performance of the app and made the learning go smooth. A change in the interface of the Special Module questions and lab has made it simpler for you to reload the question whenever there is a problem with the internet. Now if you are stuck at a question when there is a problem with the internet and the image is not able to load itself properly, there is a Reload button on the top which allows you to reload that question again without freezing other questions. Once you reload the question you can easily go to the next question by swiping. Furthermore, with this change in the interface, the uCertify Learn mobile app automatically clears the cache to increase the functionality and free up the RAM space. The functionality of Video Player in the iOS mobile app has been improved. Videos can be downloaded from the list of all courses available in the ebook library and can be played without the requirement of internet connection. Now, with the change in the control and performance of video player, videos in the iOS uCertify Learn mobile app will run smoothly. The change in the Instructor or Educator Section of the uCertify Learn mobile app has made it easier for educators to track the progress of the students. Now with the upgraded tools and performance in the interface of the instructor section, educators can create a section key and distribute it to other students to be enrolled in that section to track the students’ real-time progress, allocate the assignments through sections, and guide them accordingly in one go. 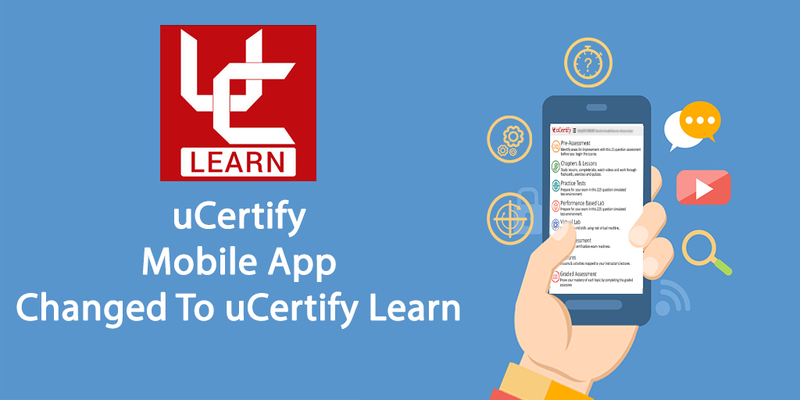 uCertify being an online IT certification training provider has gone a step ahead and upgraded the uCertify Learn mobile app with an aim to unite instructors & learners around the world so that the education can be imparted freely without any bugs, whenever and wherever made feasible. Posted in uCertify Learn, What's New. “If you want to achieve excellence, you can get there today. As of this second, quit doing less-than-excellent work.” The last day to avail the uCertify Special Discount Sale is 17th October 2018 to get 30% site-wide off on your desired courses. You can explore our library of more than 400 titles to select the best-suited course matching your interest. Hurry Up! and start preparing for your dream certification exam today with our courses. 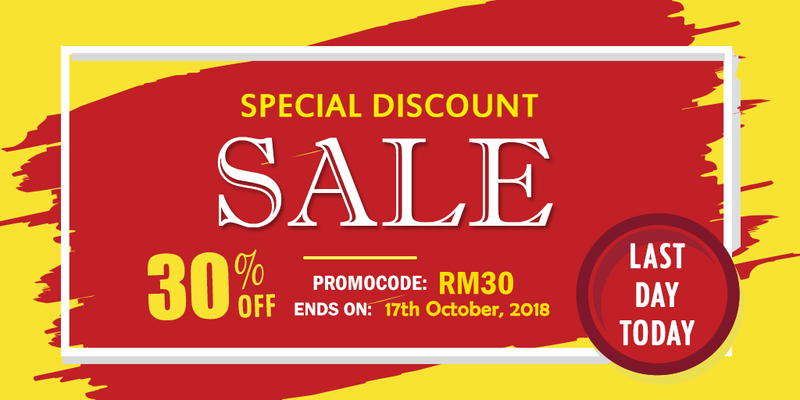 Go ahead, select the course you desire, and use promo code RM30 while checkout to avail the discount. But you need to be quick as the sale ends today!